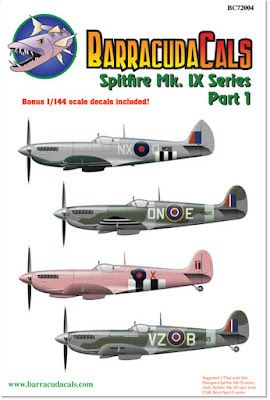 The title of the sheet is Spitfire IX SERIES, suggesting more than just Mk IXs. It should have been called Two-Stage Merlin Spitfires, but it would only serve to confuse some. Nice review, thanks. Nice site.